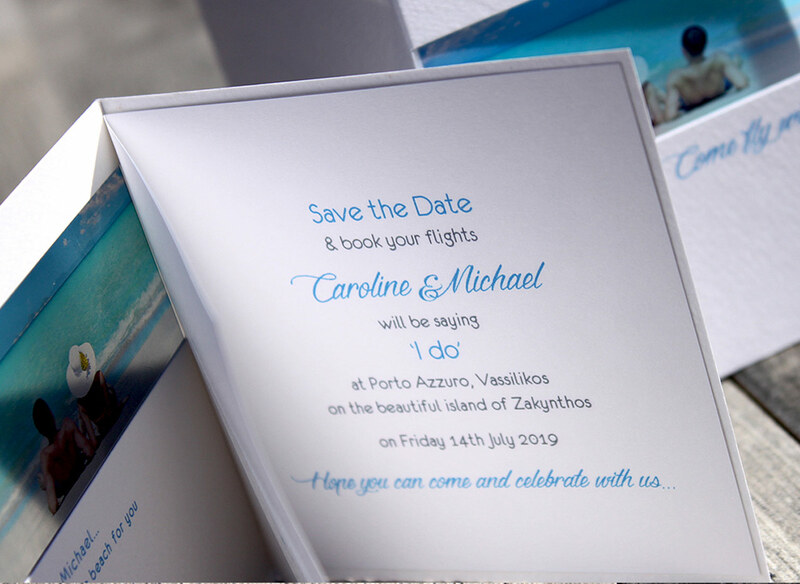 Let us put the finishing touches to your invitations – we can print your guests names on each invitation and their addresses on the envelopes using a font that either matches or co-ordinates with the rest of your stationery. Simply ask us to email our guest list spreadsheet and then complete it with your guest’s details. Please double check all the spellings as we can only print the data exactly as you supply it. You may only want your envelopes printing – that fine, and you may need a small number of cards left blank for last minute guests – that’s fine too!